Avocado smoothies are an immensely popular beverage in Morocco, particularly during the month of Ramadan. They’re quick and easy to make and are both filling and nutritious. 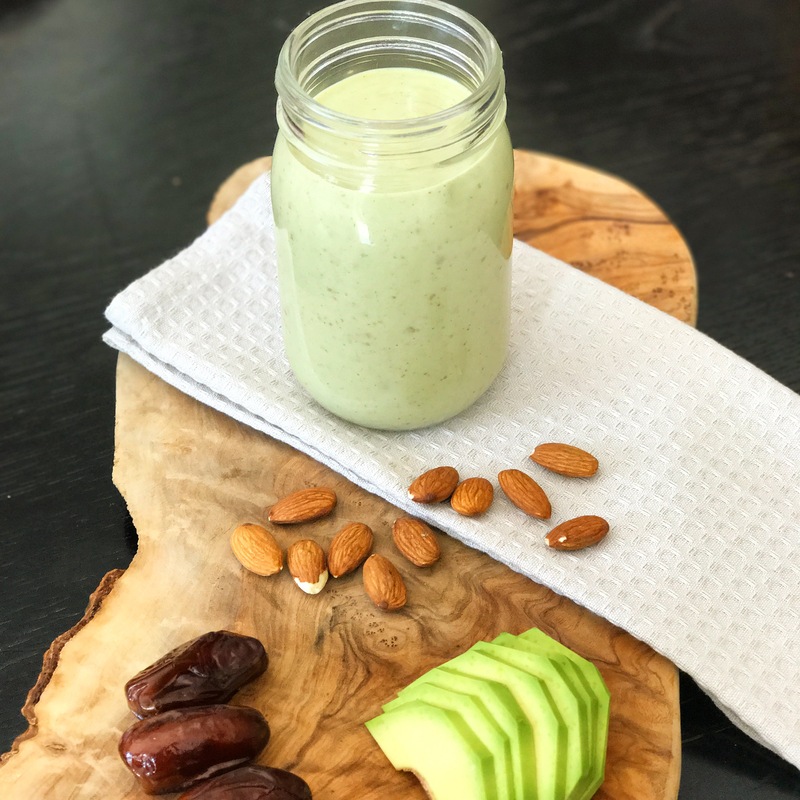 This is Radikal Kitchen’s creamy, healthy smoothie which is a blend of avocado, dates and almonds with no added sugar! Peel the avocado and place into a blender. Combine the dates and avocado, with half the milk in a blender. Blend until very creamy and smooth. Gradually add another cup or two of milk to make the shake as thin or as thick as you like. Add the almond powder and give it one more whizz until done.